The National Agency for Food, Environment and Work Safety (L’Agence nationale de sécurité sanitaire de l'alimentation, de l'environnement et du travail (l’Anses)) has given its agreement for the use of sulfoxaflor, which beekeepers say “kills bees”, at a time when the bee population is extremely threatened, and honey production is at a historic low. The French National Union of Beekeeping (l’Union nationale de l’apiculture française (UNAF)) this week denounced the authorisation, which will allow the chemical - created by the chemical company Dow AgroSciences - to enter the market. This is at a time when neonicotinoids in general are due to be banned in France from 2018 onwards, under a new law, dubbed the “reconquering of biodiversity, nature and landscapes”, according to French newspaper Le Monde. 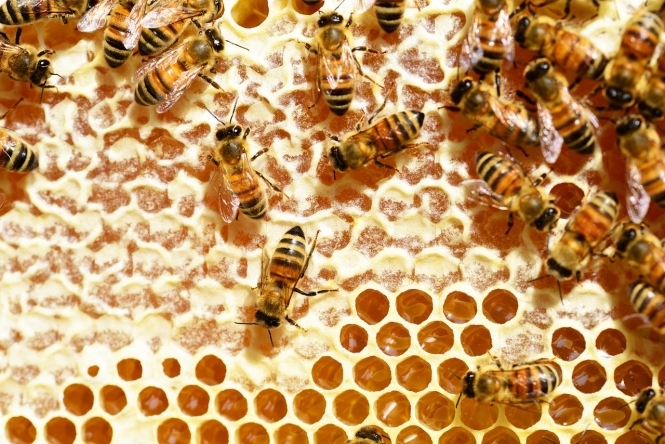 The UNAF says that sulfoxaflor is a neonicotinoid, and has the same impact, despite it officially not being classified as such by European industry regulations. As well as having a catastrophic impact on bees - whose population has dropped by an estimated 80% since 1989, according to research published in scientific journal PLos One - neonicotinoids are also said to cause severe central nervous system problems in humans. In 2013, the European Commission banned five neonicotinoids from use because of the harm they are claimed to cause, which is said to be one of the reasons why beekeepers are so incensed by the new authorisation of sulfoxaflor.